In this overview, understand how hospitals around the country are leveraging CipherRounds to enhance their staff rounding and engagement programs. 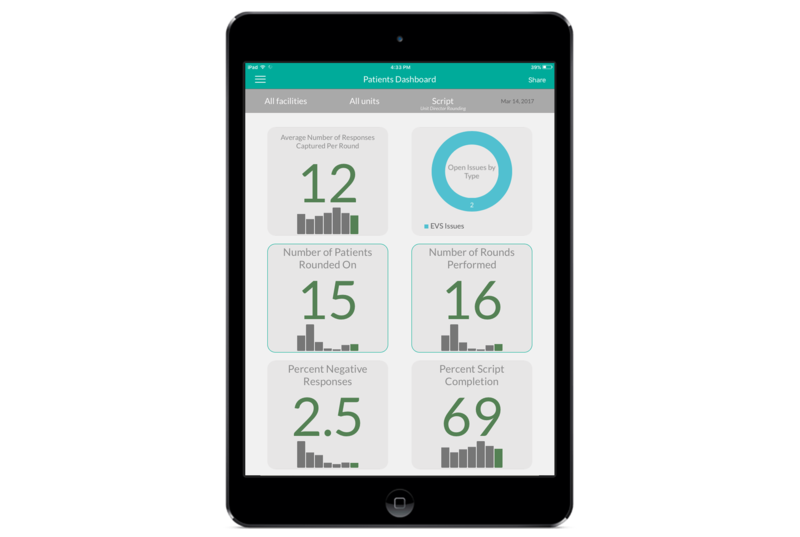 Discover how CipherRounds in-depth reports make it easy to showcase improvements made for Magnet designations. Learn about how CipherRounds features are uniquely suited to drive track and trend the impact and results of Magnet programs. Understand opportunities to expand successful Magnet programs.